Blog Home > DIY and Home Improvement > On our way to Harrogate!!! 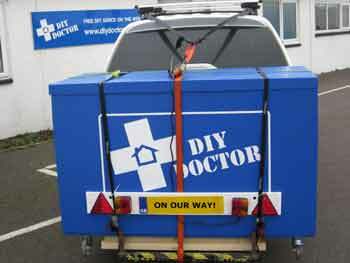 DIY Doctor set off from Somerset for the Harrogate Homebuilding & Renovating Show!! Hope to see you there over the weekend…….